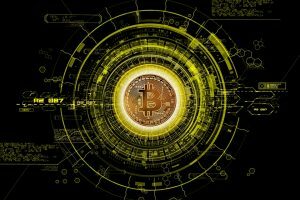 You may have seen the words ‘bitcoin’, ‘blockchain’ and ‘cryptocurrency’ flashing across news headlines, and the topic of conversation of (excited) Fintech industry leaders and (anxious) governments. In a nutshell, Bitcoin is the first world’s first cryptocurrency, that is, the world’s first internationally recognized payment system that, rather than going through a central bank or repository, runs via The Blockchain, a technology which is a secure transaction ledger database allowing for incorruptible storage of data and anonymous and secure payments across networks, made possible by its decentralized network. Bitcoin was the first form of cryptocurrency we saw, a form of payment that is a digital asset, with no physical form nor currency relationship to Fiat money, that is, currency that is recognized as legal tender and regulated by the government. Initial Coin Offerings or ICOs are the latest wave of activity of many crypto startups, eager to launch their blockchain technology-fueled ideas and bring them from concept to reality. BANCA is one of these dynamic startups which raised funds via ICO, or perhaps more accurately described as ‘Token Sale’. By contrast with an IPO (Initial Public Offering), where a large established company offers its shares to the public, an ICO is far smaller in scale, used by startups to get their idea off the ground. Rather than receiving equity in the company, as is the case in an IPO, investors purchase ‘tokens’, which will be linked to what the company does and how it operates. The token will be the main component on the platform. BANCA is setting out to build a decentralized investment banking community platform, based on AI and Big Data, and the security of which is made possible through blockchain technology “bringing Wall Street to Blockchain”. Founder and CEO, Linda Chen, explains “our goal is to revolutionize the future of investment banking. 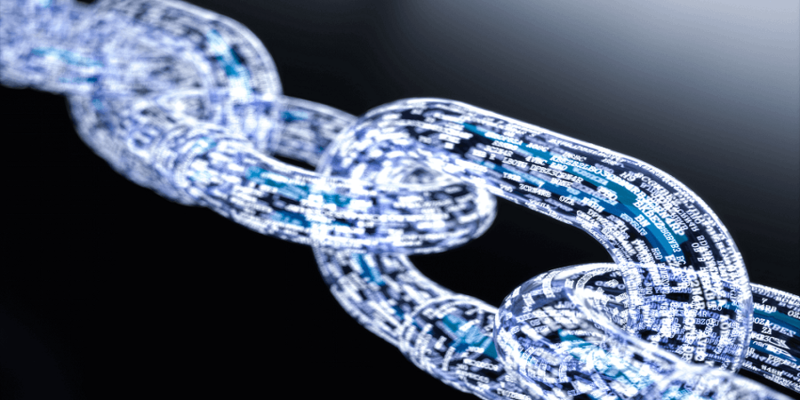 A lot of blockchain technology is already being used to develop existing industries, particularly in the Fintech space. We want to combine our skills, expertise and experience to create something new, relevant and revolutionary. It is the future of how investment banks are going to work. Right now, the crypto universe is still pretty small. But financial assets-wise there are still trillions of assets around; in the next few years crypto will become a very important financial asset and we want to be an important player”. 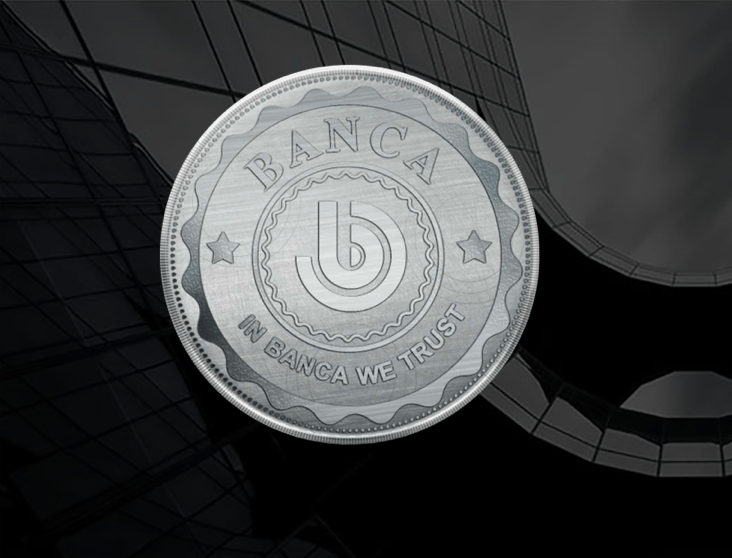 So just how will BANCA revolutionize the investment banking model? In terms of the primary market which is traditionally based on rating institutions such as S&P and Moody’s, BANCA World will create a community-based platform where people submit their comments and ratings of crypto vendors who issue the cryptocurrency. Through the use of AI and algorithms, utilizing data that is continuously accumulated and analyzed in real-time, the reviews and ratings are pooled and collated to provide a current crypto vendor rating, that is incorruptible due to blockchain technology. In this way, the ratings are socially based determined by AI, and not privy to external manipulation or coercion. This, according to BANCA’s Chief Marketing Officer Artem Sokolenko, will create a more fair, just and collaborative rating system. It begs the question: how safe is all of this? Digital assets, community-based ratings, and investing in ‘tokens’; we are certainly living in a brave new world where the visions of crypto-startups are inspiring, yet also challenging. It begs the question: how safe is all of this? Mr Sokolenko is frank when he responds to this question. For investors, it is high risk. There is no legal responsibility because it is an unregulated digital asset. 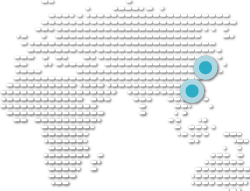 Some countries are even prohibiting their population from participating, such as China. As the old adage goes though, with high risk, can come high reward. The returns for investors, based on the current market situation for crypto, can go as high as ten times the amount of the initial investment; these returns are arguably unparalleled compared to other kinds of investments. Investing in cryptocurrency poses either huge opportunity, or huge risk of loss, depending on who you speak to. Anyone investing must be able to ride the highs and the lows. The lows will manifest in the token value going down to zero; the company can close and you would lose everything. Mr Sokolenko explains: there are a lot of scams. A lot of undelivered promises; a lot of fake data. More than 90% of ICOs are not successful and only a few of the 10% are super successful. So, you need to realize the risk and you need to assess it well. The life cycle of an ICO is basically that the company will start the ICO project (which can go in stages) and uses the time to promote the ICO and work on the project itself. The company uses the money invested to hire more people to work on the project (for example, development, UI/UX). The investors will then sell on the platform and this will draw more and more people to sell, and eventually it will run like a normal trading platform. When your company token is on the exchange, you need to follow your company roadmap as promised (that is, as set out in your White Paper and other marketing and promotional material). More and more people will come and purchase your token and the more people buy your token, the higher the price goes up. If no one buys your token, the price goes down. Revolutionizing the investment banking world! Regardless of your views on cryptocurrency, one thing for sure is that Blockchain technology is shaping up to be the biggest gamechanger we have seen since the invention of the Internet. We may now be seeing how this revolutionizing technology – which allows for anonymous and secure exchanges of digital assets – will shift the power from large central power controls (such as the government and banks) to the collective public, whom are participating via the many blockchain-fueled startups such as BANCA. 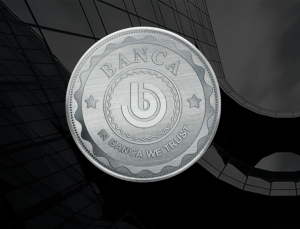 With their sights set on “revolutionizing the investment banking world”, BANCA are but one of the exciting and revolutionary blockchain startups to watch.